We are very lucky to have Lydia’s finished quilt on display in our store. Please drop in and see this beauty! 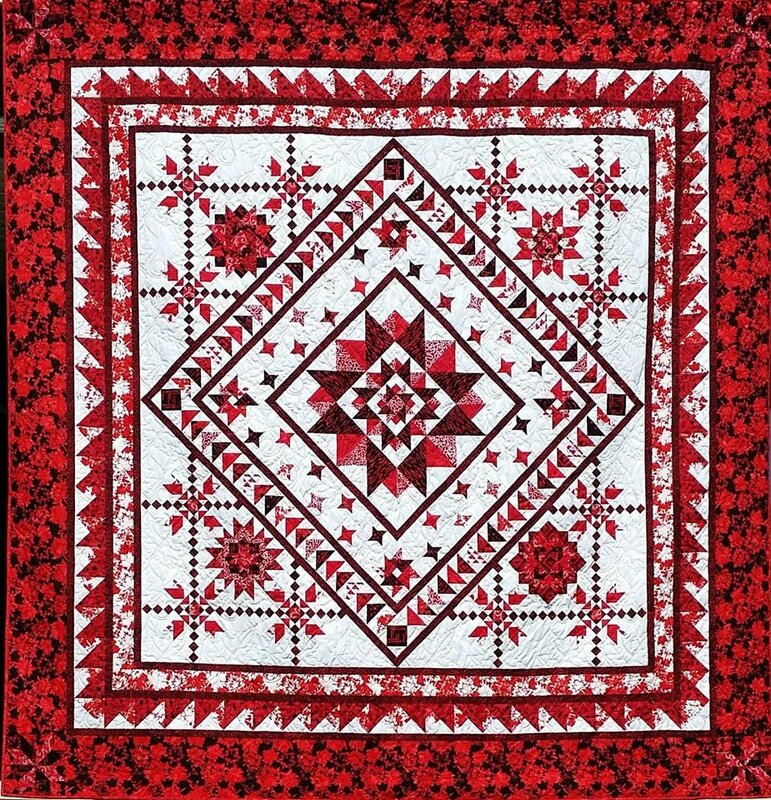 Take a Mystical Journey with this stunning, truly Canadian king size quilt designed by our own Canadian, Lydia Froehler of A Cotton Treasure Design. 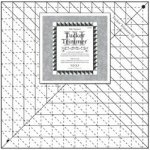 Using the simplicity of each block, she has created an intricate design that will be beautiful on any bed. 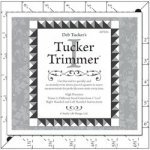 From the confident beginner to the advanced quilter, this design is great for all skill levels.